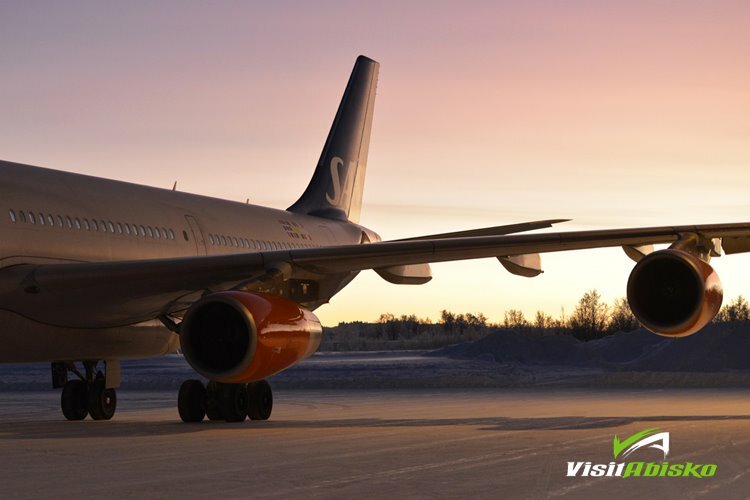 A departure transfer from all hotels and accommodation in Abisko and Björkliden to Kiruna Airport and Kiruna City. This transfer arrives at Kiruna airport approximately 2.5 hours after the stated departure time. For a schedule simply select the date you which to travel, the number of travellers, and click book. You will then be displayed the times of the transfers on the date you requested along with the option to book.